Client reviews of SF Tailblazers. Testimonials. “If we could use just one word to describe Mirla it would be, “extraordinary.” Our shy, rescue dog Jimmy absolutely loves his time with Mirla. He waits patiently at the top of the stairs for her to come every day, is overcome with joy when she arrives and returns to the house ebullient after his walk. Mirla has done an amazing job getting Jimmy to come out of his shell and making him more comfortable riding in cars and around other dogs. Mirla truly cares about her dogs and clients. We can’t imagine anyone else taking care of our boy. 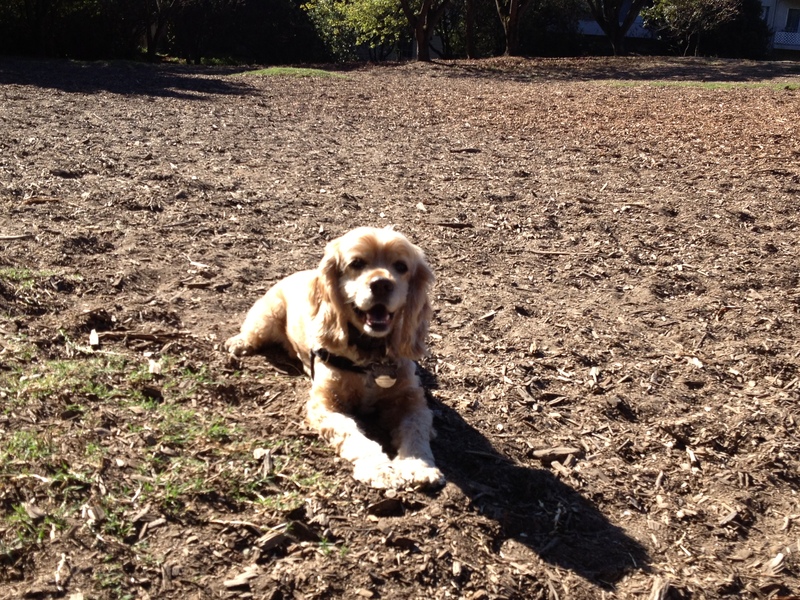 She is the best in SF.” – Chris and Kassie F.
“Mirla has been our dog walker for a year now. She is such a wonderful addition to our family. Mirla is so personable and kind that you feel like you have known her all your life. She is prompt, trustworthy, friendly and loving. We have two labs, Ginger and Bennett who look forward to their romps with Mirla. She doesn’t just walk the dogs, she runs them and interacts with them. She talks to them like we do. 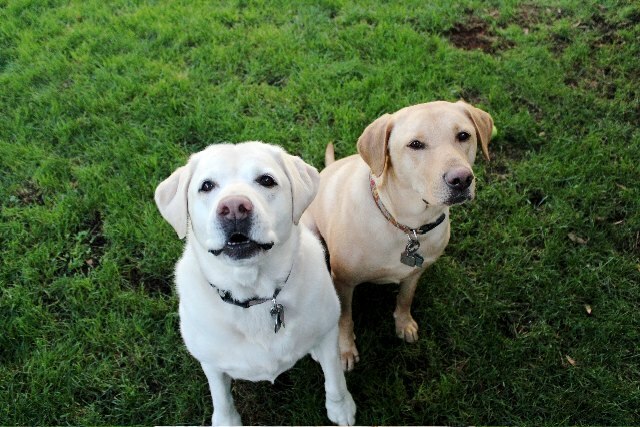 It is the best feeling in the world to know your dogs are loved and being treated the way you treat them. Mirla has helped us out with our pups in a pinch also. She goes the extra mile for you and finds a way to help you out no matter what. We are so grateful to have her in our lives. 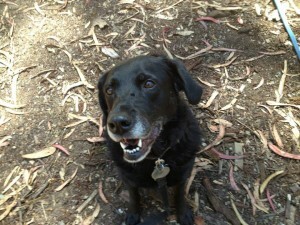 She is just the best.” – Sunni and Byron J. “Trust and responsiveness are two qualities that I value most when looking for someone to care for my pup, and Mirla embodies both. I trust her implicitly, and know that my pup is having a blast and getting some great exercise while I am working. I also value responsiveness, and Mirla has been exceptional. Whether it is a last minute work trip, and I need someone to board my pup or an unexpected incident when my pup got loose, Mirla has stepped in to help immediately. She is wonderful about keeping us informed with updates, including some great pictures, and always provides plenty of advance notice and coverage should there be a schedule change. It is obvious that she truly loves our pups. 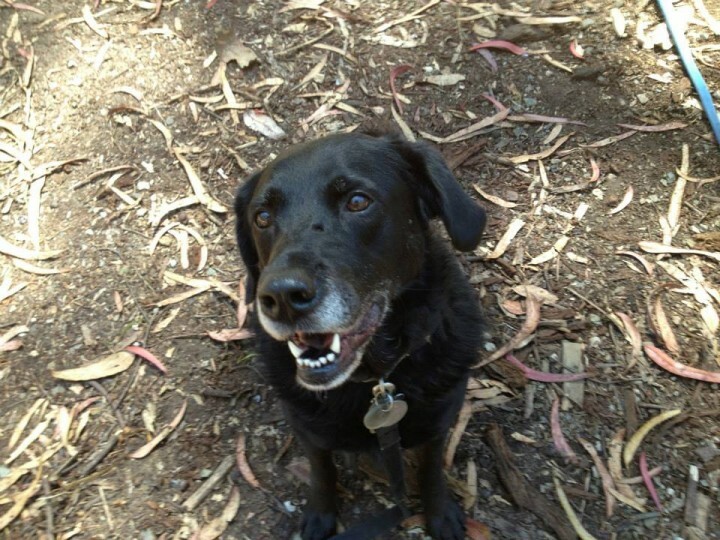 Both my pup and I are incredibly fortunate to have found Mirla!” – Hilary D.